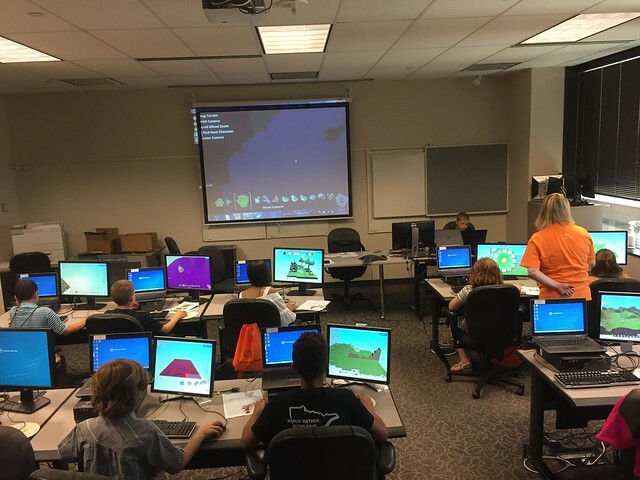 Teaching Kodu at work last month. This app would not work on my work machine no matter what I tried. Eventually had to load it up on the machine at home. Fun to play with - easy to create and code Minecraft-like environments. But very twitchy based on the machine after reading some similar online comments. The kids had fun - we had their machines preloaded.